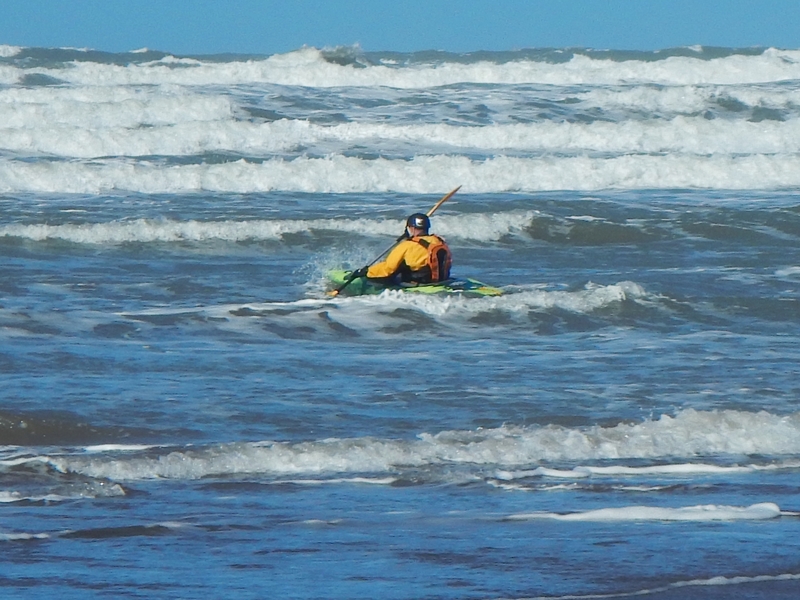 Based in Clevedon, North Somerset, we have interests in all forms of canoeing and kayaking: flat-water, white-water, surfing, rivers and open sea. We also run training courses and regular public 'have-a-go' sessions. 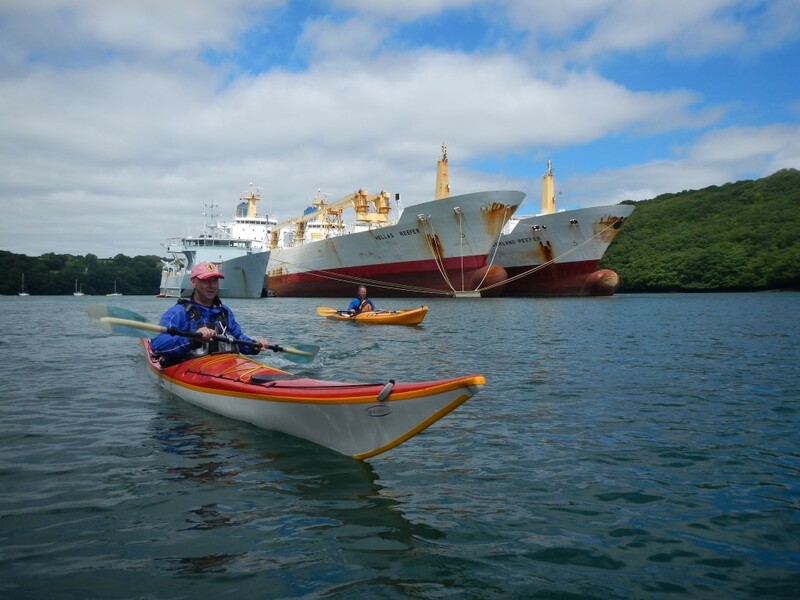 On May 18th we will again be paddling on Clevedon Marine Lake for 12 hours, this time in aid of the Springboard Opportunity Group in Clevedon. See the Community page for information on the activities of Springboard and what we will be doing to raise funds to support their work. If you can help out in any way, please contact Annette Colbourn with your availablility. 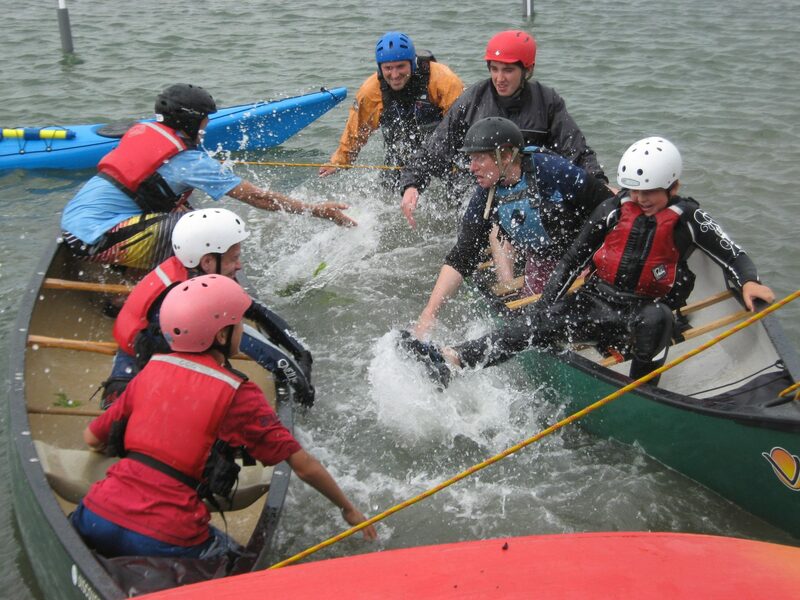 Clevedon Marine Lake is great space to come along and try out canoeing and kayaking. If you are new to kayaking or coming back to the sport, you can come along to any of our advertised Lake Sessions. 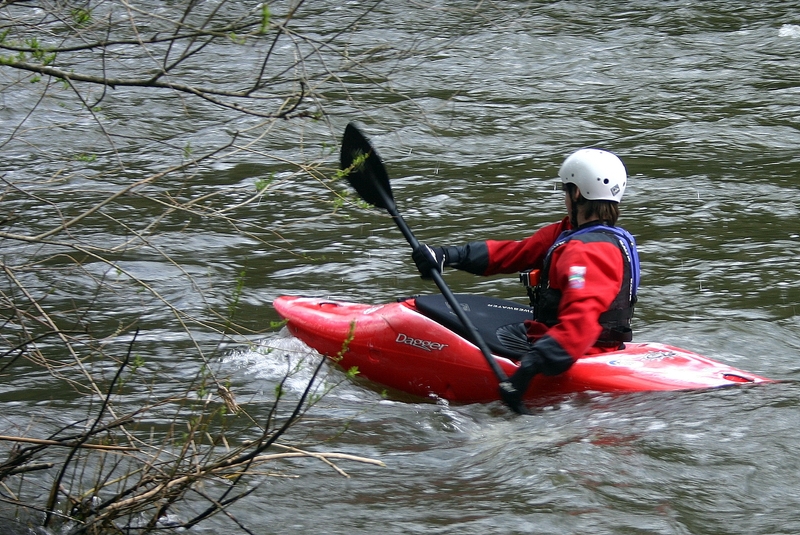 There is a small charge of £3 per person to use our paddling equipment, which is reinvested into equipment maintenance and renewal. We have a wide range of boats available, from kids kayaks to Open Canoes. The sessions are run voluntarily by experienced Club members, who will be able to help you get started. We run Club paddling sessions at Clevedon Marine Lake from mid-Spring through mid-Autumn, weather permitting. Sessions normally run on Sunday mornings from 9am until 12 noon. We also run occasional sessions on Saturday mornings at Portishead Quay Marina. See our Events Calendar for dates, and the Lake Sessions page for general information. Events are subject to the weather, tidal conditions or the availability of leaders. Always check the calendar as events may change at short notice. Please take a look around our website and discover what we do. If there is something you’d like to talk to us about or find out, please feel free to contact us. You can come and try us out up to three times before we ask you to join the Club. We operate a rolling annual membership scheme. 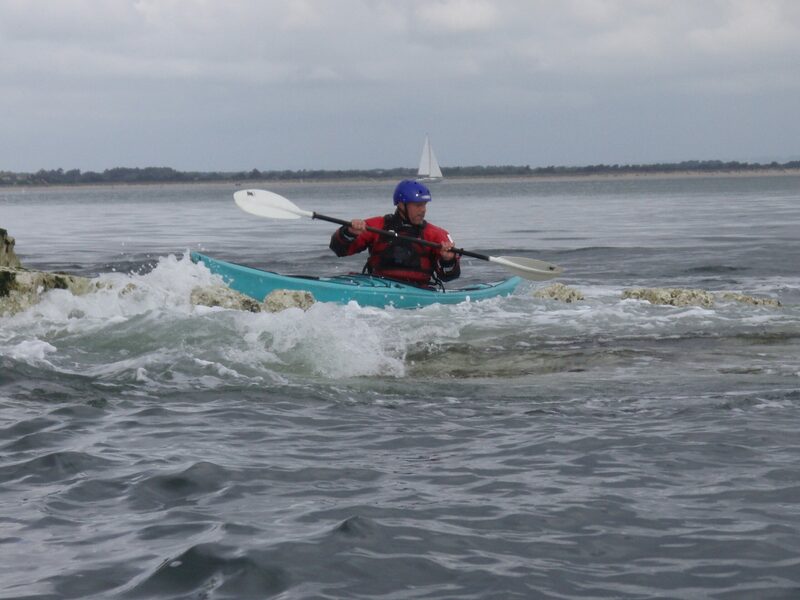 Our membership fees consist of two parts – the basic Club membership fee and an affiliation charge if you are not a private member of British Canoeing.